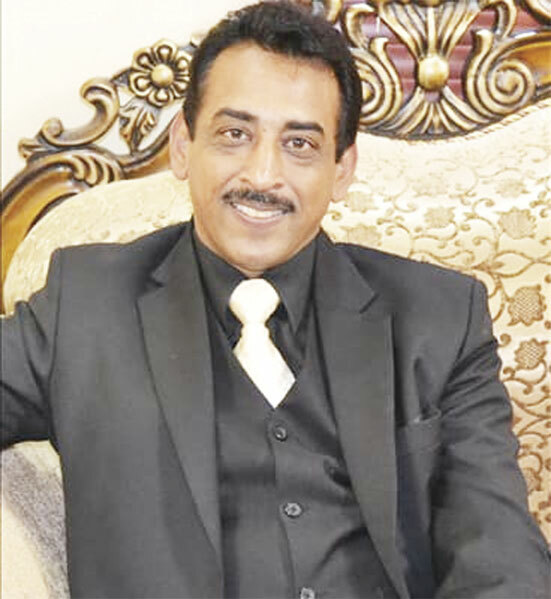 Condolences have poured in for popular attorney Vijay Sivakumar who was found dead in his Chatsworth office on Wednesday, 20 March. 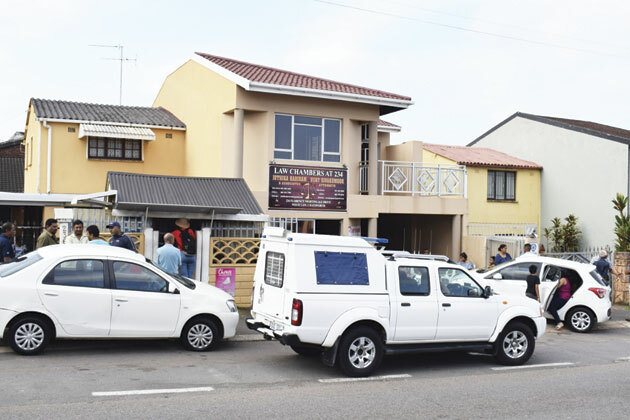 According to KZN police spokesperson Colonel Thembeka Mbele, police were called to the attorney’s office at about 12.55pm on Florence Nightingale Road, in Chatsworth. “A 45-year-old male allegedly shot himself inside the business premises. Chatsworth police are investigating an inquest and circumstances around the incident,” Mbele said. The family of the victim was unable to comment, however neighbours and friends had only positive things to say about Sivakumar: “I cannot believe he is gone. He was such a good attorney and an even better friend, always willing to help and lend his helping hand to those in need,” said a neighbour who asked not be named. Another resident, Prega Kuppasamy said: “I was shocked to hear this heartbreaking news. My wife and I would seek advice from him all the time. “He was ever ready to help anyone. Vijay will be dearly missed. I send all my love and support to the grieving family. The community has lost a good man”. Sivakumar’s funeral was held on Saturday with friends, associates and clients paying their respects.